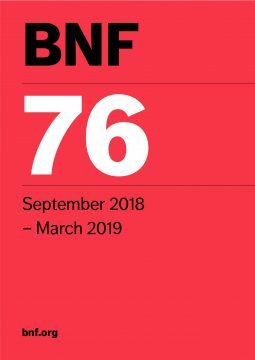 Order the BNF 76 now, the latest edition of the British National Formulary in print. It features the latest guidance on prescribing, dispensing, and administering medicines. It reflects current best practice as well as legal and professional guidelines relating to the uses of medicines. 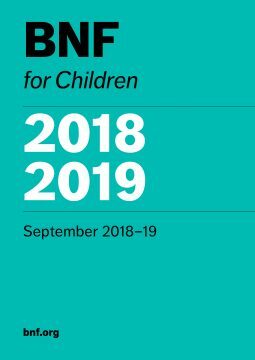 Order the BNFC 2018-2019 now. Covering neonates to adolescents, the BNF for Children includes key clinical and pharmaceutical information specific to those age groups. 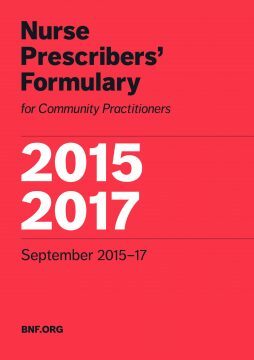 The Nurse Prescriber's Formulary provides an overview of common conditions, with details of medicines that may be prescribed by Community Practitioner nurse prescribers. The print edition of the BNF for Children is published in book form annually. 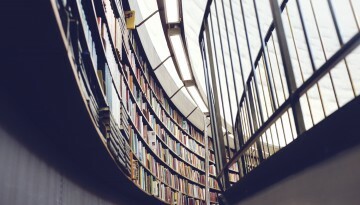 The NPF in print is issued every 2 years and is designed for use with the BNF. It is also included in the BNF as an appendix. 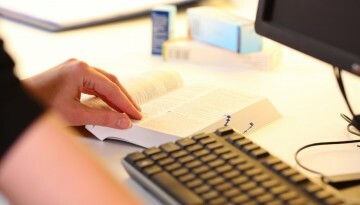 The publishers of the BNF are committed to providing the formulary in the format most convenient to our customers. 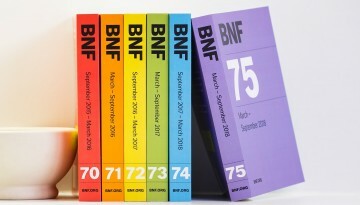 We will continue to publish the BNF in updated book form twice a year, in March and September. NICE, provider of free copies to NHS health professionals in England, now buys the September edition only, in addition to the online availability via its website. If your organisation wishes to purchase an updated print version and take advantage of our bulk pricing offers, please contact pharmpress@rpharms.com. Individuals can buy the book at www.pharmpress.com or by calling 01256 302 699. 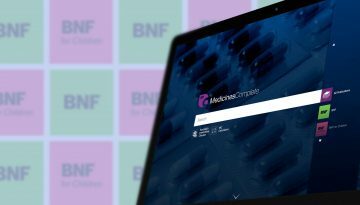 Details about changes and updates to the BNF content are available on MedicinesComplete.